Here’s your guide to the types of seafood you can have often and those to limit or avoid. For a shorter version listing just the most popular and purer catches, click here. The chart is organized by safety: Seafood in the “Reel In!” column is the safest and purest, with little to no contaminants, such as mercury and PCBs. “Go Easy” items contain a little more mercury or other contaminants and so forth. The rest of the information (the three last columns) is about environmental sustainability. Most of the fish in the “Reel In!” column are being caught (or farmed) in ways that minimize their impacts on the environment. But once in a while, you’ll find a fish like shad, which is perfectly safe but isn’t sustainable. The cut- off points (Reel In!/Go Easy/Limit/Toss Back) are based on those of the Natural Resources Defense Council. This organization errs on the side of caution, basing their recommendations on mercury levels appropriate for pregnant women. So women who are not pregnant (or ever going to be) and adult men can probably get away with more servings from the last three groups. Unfortunately, the research isn’t clear on this yet, so we have to go with the information that’s available so far. Species in blue are fatty fish rich in health- promoting omega- 3s. Have any of these from the “Reel In!” column three times a week. 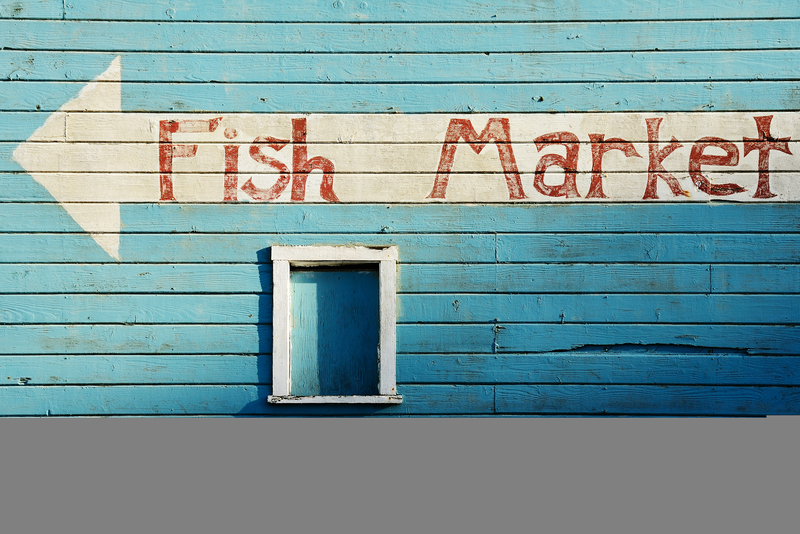 Before going fishing or eating fish caught locally, check your local county or the EPA advisory (fishadvisoryonline.epa.gov and click “Advisories Where You Live”) to ensure that they’re safe to eat and not contaminated. “Trawling,” “longlining,” “purse seining,” and other fishing techniques are explained on pages 135 and 136 of The Pescetarian Plan (the book). 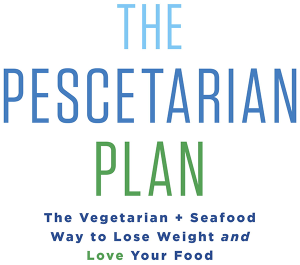 These are the purest, cleanest choices and are your seafood staples on the Pescetarian Plan. For portion sizes, go to chapter 5. Remember to have three omega- 3- rich seafood dishes weekly— those choices are highlighted in gray. The “Acceptable Alternative” column may have some environmental concerns but are a better option than those in the “Avoid” column. Catfish (U.S. farm-raised) Note: Avoid wild-caught, it may be high in contaminants Farmed in the U.S.
Eat no more than six ounces, no more than six times a month. Snapper — Gray snapper wild-caught in Hawaii or elsewhere in the U.S.; pink, red or ruby snapper hook-and-line caught in Hawaii; silk snapper wild-caught in the U.S. Gulf of Mexico, U.S. S. Atlantic or U.S. Caribbean Red snapper wild-caught in the U.S. Gulf of Mexico or wild-caught imported; vermillion snapper wild-caught in the U.S.
* Although low in mercury, some studies show that farm-raised salmon have high levels of persistent organic pollutants (chemicals described on page TK). Those raised in the U.S. and South America tend to have lower levels, but even so, choose wild salmon as much as possible. If you like the seafood on this list, limit to no more than three times per month. high that the Natural Resource Defense Council also recommends avoiding them. Until research clarifies the effects of these higher mercury levels on the rest of the population, it’s probably wise for all of us to give them a pass.